Before we get into our common cannabinoids list, we need to answer a vital question. Any group of closely related compounds that include cannabinol and the active constituents of cannabis. Essentially, cannabinoids are the natural chemicals found in the cannabis plant that affect your body and mind. They’re responsible for the countless physical and mental medical benefits, as well as getting you high. But which ones do what? And what ratio of these cannabinoids should you be looking for in a strain? Keep reading to find out about the four most common cannabinoids on our cannabinoids list. The most commonly known cannabinoid is THC, or tetrahydrocannabinol (try saying that five times fast!). THC is the primary psychoactive ingredient in the cannabis plant’s makeup. In other words, it’s completely responsible for getting you high. Since THC is most commonly known as the chemical that gets you stoned, people often don’t know that THC is also responsible for many medical benefits as well. Those include, but aren’t limited to, evidence in treating cancer, acting as an anti-inflammatory, treating mood and sleep disorders, and more. 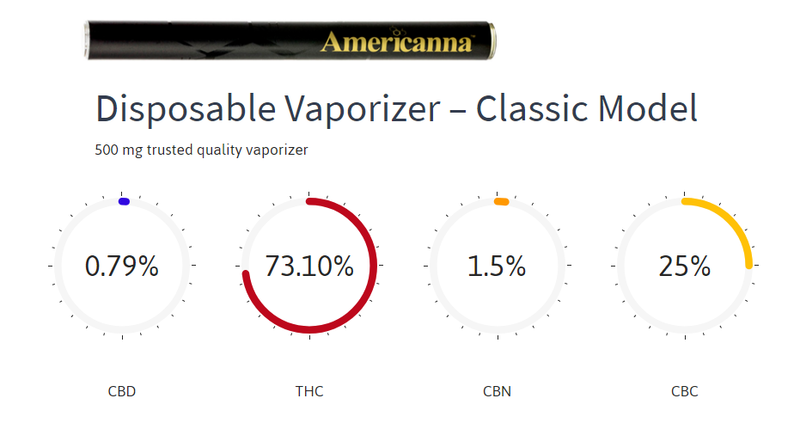 THC is probably the most popular cannabinoid on our cannabinoids list because of its recreational and medical benefits. The cannabinoid that’s recently received much popularity on our cannabinoids list is CBD, or cannabidiol. The cannabinoid CBD is almost as popular as its relative THC, but for very different reasons. In June of 2018, the FDA approved the prescription use of Epidiolex, essentially, a CBD oil, for treating two kinds of epilepsy. 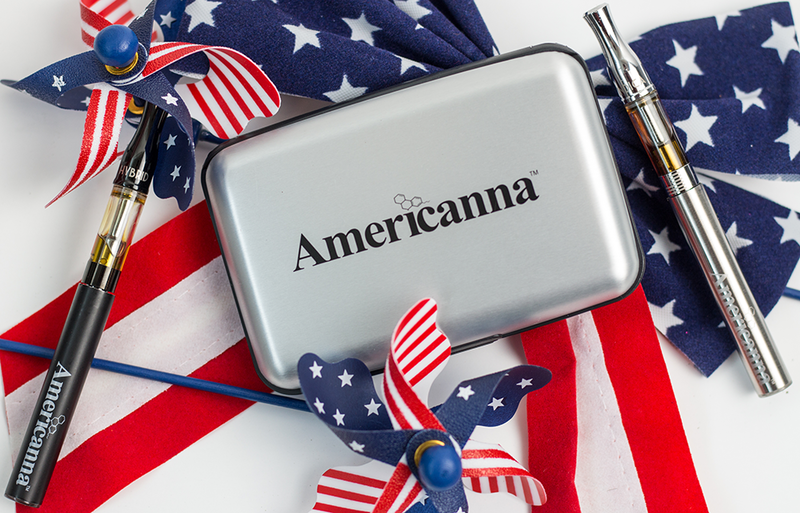 This was great news for anyone suffering from the debilitating diseases, and for anyone who needed reassurance that the healing properties in CBD had to be recognized by a federal agency. There are so many medical benefits to CBD including, but not limited to, treating epilepsy, natural pain relief and anti-inflammatory properties, anxiety disorders, and there’s even evidence that shows it may help in the early stages of Alzheimer’s. The medical benefits seem to be growing every day as more research is performed on the subject. But the amazing part (or lame part – depending on why you’re using cannabis) about CBD is that, despite so many of the medical benefits, it’s nonpsychoactive – meaning, it won’t get you high. Very few people know what CBN, or cannabinol, even is, so we’re here to clear up the mystery once and for all. In the simplest of terms, CBN puts you right to sleep. Scientists at Steep Hill labs claim that taking 5mg of CBN is comparable to taking 10mg of Valium in terms of full-body relaxation. It’s also known to be an effective appetite stimulant. But it doesn’t provide the same psychoactive effects that THC does. Instead, a more of a drowsy, sludgy, sleepy feeling instead. This cannabinoid made our common cannabinoids list because we think that more people should know about CBN. Especially those who take Valium or other similar pills for anxiety, muscle spasms, and/or seizures. Very very few people have even heard of the cannabinoid CBC, or cannabichromene. That’s because it’s one of the most unique on our cannabinoids list. It’s nonpsychoactive, so it won’t get you high, and it has its stand-alone benefits, but for the most part, this cannabinoid is known for working synergistically with other cannabinoids. But, like the rest of the cannabinoids, CBC also has its fair share of medical benefits. Those are including, but not limited to, fighting cancer cells, treating acne, and relieving pain and inflammation. As more research surfaces, we’ll be able to learn more specifics about this cannabinoid. What’s the best ratio for me? To understand what kind of cannabis experience you want to have, you can do your own research, or you can talk to a professional about which cannabinoids to look for in your cannabis products. Those experts are called budtenders and they work behind the counter at cannabis dispensaries. We’ve listed the finest cannabis dispensaries in Sacramento below. 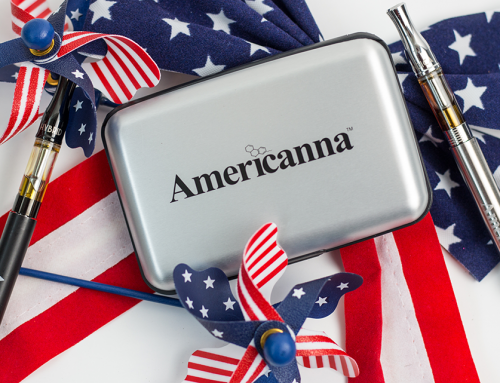 We’re all about transparency at Americanna, so we list the cannabinoid content of many of our products on our website. It’s estimated that there are approximately a total of 113 cannabinoids in cannabis total. And we only covered four in our cannabinoids list! Which cannabinoid is your favorite, and why? Let us know in the comments section below!